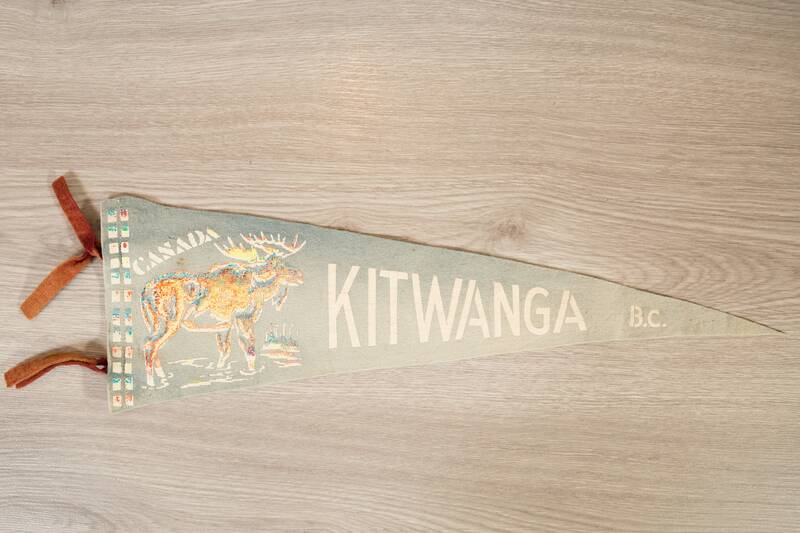 Add a touch of unique Canadian history to your space with this vintage Kitwanga, British Columbia, Canada pennant. 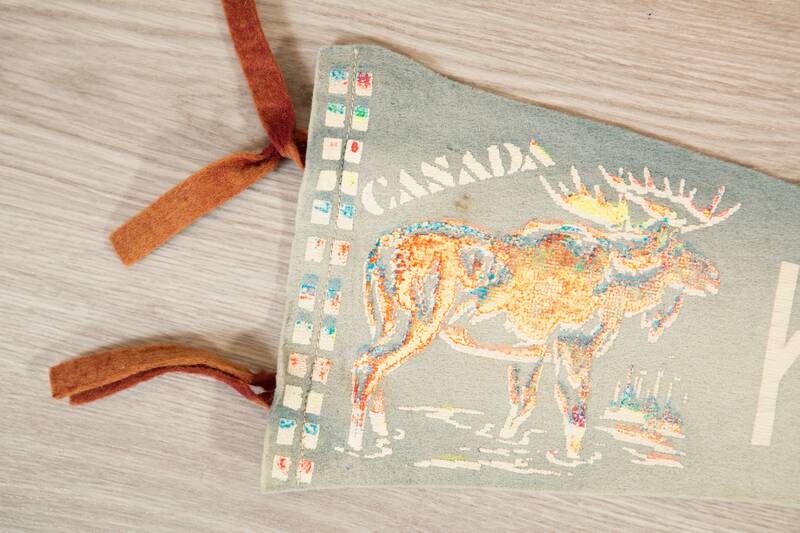 It is the perfect addition to any bedroom, living room, hallway entrance, patio or kids room wall. 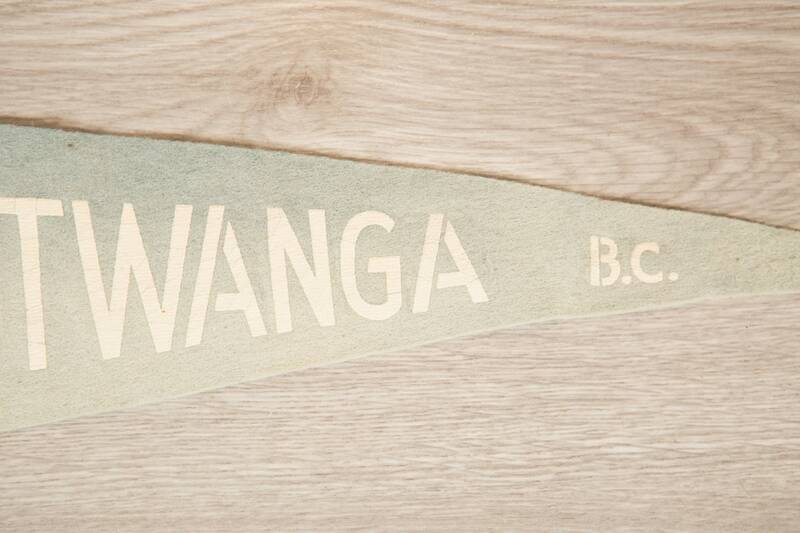 It's also a great way to inject a pop of retro colour into any space. Good condition. Some fading and imperfections. See photos for details.